1 Bedroom Flat For Sale in Rochford for Asking Price £150,000. 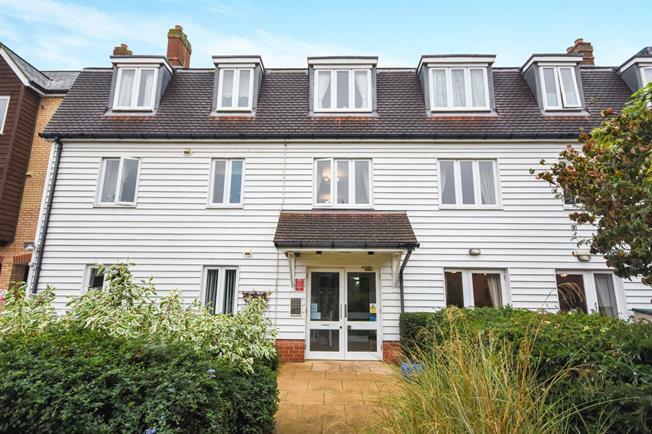 This well presented spacious apartment, has the benefit of a nice sized kitchen with integrated appliances a good sized lounge, and bedroom with built in wardrobes and a spacious airing cupboard. In addition the property has a residents lounge, laundry room, communal gardens, and residential parking. Apartments in this lovely block sell quickly, so an early viewing is advised.